Looking For A Marijuana Delivery Near Me? We Are The Best Medical Weed Delivery Service in San Fernando Valley. Mr. Green’s is a reputable and the best marijuana delivery service near me. We are proud to service our clients, covering Woodland Hills and West Hills, California. Other service areas include, Calabasas, Encino, Tarzana, and in the San Fernando Valley. Since 2009, our “Organic Delivery” also offers medical marijuana delivery near me covering San Fernando Valley. 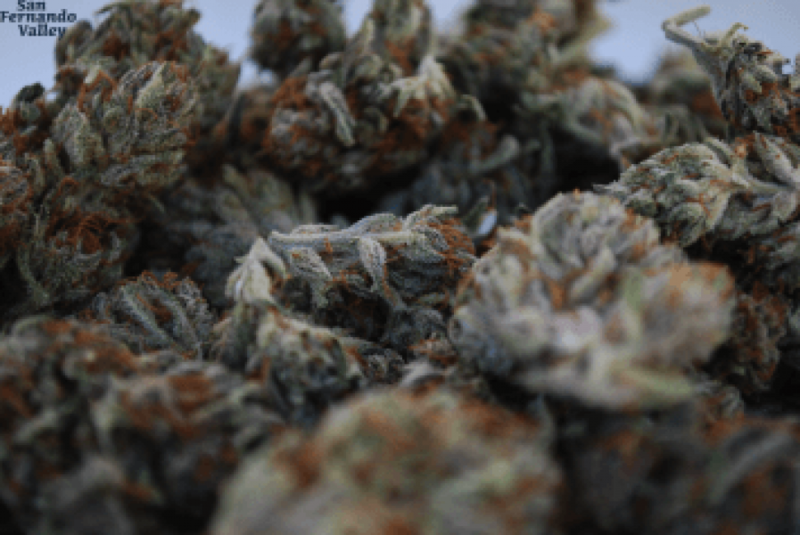 Based in Woodland Hills, we are proud to provide top shelf weed and discreet deliveries throughout most of the valley. For your convenience, we also offer the best rated Calabasas weed delivery service around. Servicing cities and communities, such as West Hills, Woodland Hills, & Tarzana. Furthermore, Encino and other nearby communities as well. Besides the traditional marijuana strains, we offer a wide selection of medical THC, edibles, concentrates, hash, and more. It is important to note, Mr. Green’s is a reputable and discreet marijuana delivery service near me. In addition, we offer services delivering weed covering West Hills, & Woodland Hills, CA. Additional services include, Calabasas, Agora, Tarzana, CA and in the San Fernando Valley are all in our service area as well. As a result, we are a smaller company, which offers the most unique and discreet delivery of marijuana for our private customers. Furthermore, all drivers have clean records and are respectful, discreet and courteous. Most drivers are older, and we can often be texted and communicated with during the delivery process. Our drivers carries no stickers or cars symbolizing marijuana drivers and deliveries. Additionally, besides the community of Woodland Hills, we also serve most of San Fernando Valley. That being said, some communities are serviced on a daily basis. These include, Encino, Calabasas, Sherman Oaks, & West Hills. Not to worry, we deliver marijuana as well as other nearby cities and neighborhoods. 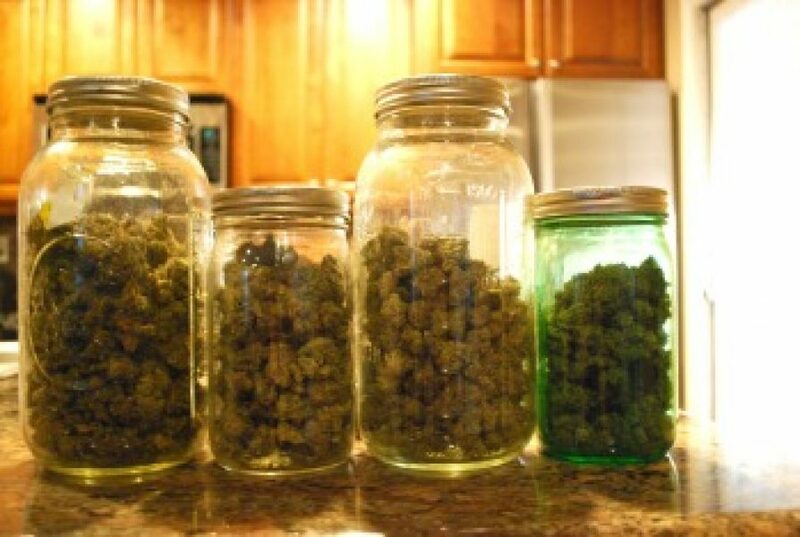 In comparison to other marijuana delivery services, we offer a wide arrange of cannabis products. Including but not limited to, Sativa, Indica, and Hybrid strains of weed. Medical edibles such as jolly ranchers, space worms, chocolate bars and gummy bears are also popular. In conclusion, a large percent of our clientele are return clients, which proves why we are ranked the best in the valley on Yelp. No paperwork, or have a Dr.’s medical recommendation letter yet? Not to worry, there are many areas in and around the San Fernando Valley which offers medical cannabis doctors. Rest assured, a medical recommendation can be got the basis of various medical conditions, such as anorexia, insomnia, depression, cancer, and other medical conditions. Most noteworthy, applying by State Law, we also require a copy of your California Driver’s License or other legal state ID. Mr. Green’s keeps your information 100% confidential. Our products are only provided to residents of California, as required by law. ONLINE PRESCRIPTION: Get Your Medical Recommendation Now! Looking for the best marijuana delivery near me, Call or text us at (818) 384-4628 for your medical marijuana deliveries. 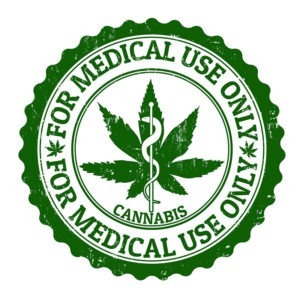 According to California State Law, we require copies of the following two documents: I) A copy of patient’s California ID / proof of residency, II) A copy of patient’s medical marijuana ID card or recommendation letter. Our products include but not limited to, the valley’s largest selection of strains, edibles and more! Yes, and all can be delivered right to your door! The current selections include a large variety of Indica strains. Including, but not limited to, best sellers such as Gorilla Glue, Wiz Khalifa Kush, & Pure OG . Other’s requested are, Bubba Kush, King Louis, Skywalker OG, and many more. Our menu also includes, Sativa- and Hybrid strains. Some of the current Sativa strains we offer are the best selling. These include, local valley OG – SFV OG, – and Pineapple Express. Others like, Super Silver Haze, Jack Herer, Beyond Blue Dream, are popular. Our top selling highly potent OG Kush provides a strong euphoria and wellness feel. Of other products, we are offering THC tanks for your electronic cigarettes. Popular brands include Eureka and Brass Knuckles. Looking for concentrates? We offer high potent extracts such as Sour Diesel Bubble Hash and Berry White Crumble. Some popular edibles include our $5 jolly rangers, candy bars, gummy bears, and space worms (Remedy). We offer a wide selection of pre-rolls, hash bullets, and various joints. More products include, Vaping kits, water pipes, rolling papers, lighters and other gear are also offered. Yes it can, and here is how. Medical marihuana (weed) is prescribed for a variety of reasons in California. As a result, you can get your recommendations locally in San Fernando Valley or about anywhere else in Los Angeles. According to the U.S. Department of Health and Human Services, cannabis has been used for medical purposes for over 3,000 years. This may result, in the calming effect of a potent Indica strain and may help someone suffering from insomnia or epilepsy . 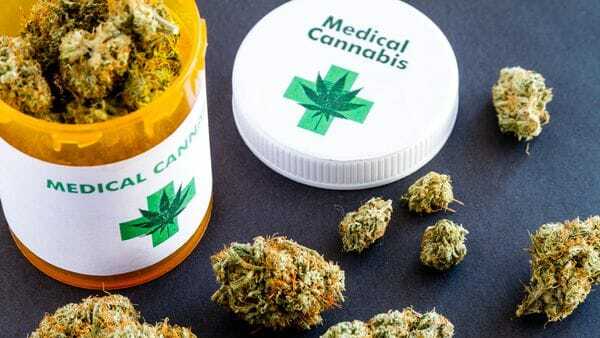 While it is legalized in places such as the Netherlands, Colorado and soon Canada, it is allowed for medical purposes in the State of California. 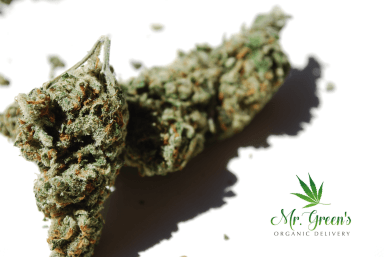 To conclude, Mr. Green’s has served San Fernando Valley with marijuana deliveries for 8 years, and have become a reliable and trusted weed delivery service in the valley. Situated in Woodland Hills, we serve Calabasas and all nearby areas and communities throughout Los Angeles- and Ventura Counties.